This report is a check with the State Department of Motor Vehicles where the candidate holds his or her license. It normally provides a three to five year history check and will include vehicle related crimes, accident history and criminal charges where available. Some states require written authorization by the candidate. Driver’s License checks are an essential part of any background check as they bring transparency to the candidate being screened. They are used for employees that drive a company vehicle, a vehicle an employee receives a company allowance on, a chauffeur or limousine driver, a taxi driver, all commercial drivers and any employee that operates driving machinery. 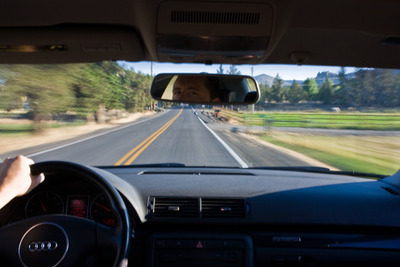 These records feature driving records from three to seven years in most U.S. states. They are also available in Puerto Rico, Washington D.C. and most Canadian provinces. These Motor Vehicle Records Checks will help your company stay in compliance with the US Department of Transportation and the Federal Motor Carrier Safety Administration. Many regulations apply with these agencies so it is our goal to bring transparency to your new hires and current employees. Please call Redstar Backgrounds today. We can assist you in creating a background screening package that best suits the needs of your industry. Our solutions will bring assurance to your background check methods.